Premium genuine leather in a range of colors. Multiple pockets, zippers, card slots & more. Large rounded corners for elegance. Durable & rust resistant clip mechanism. 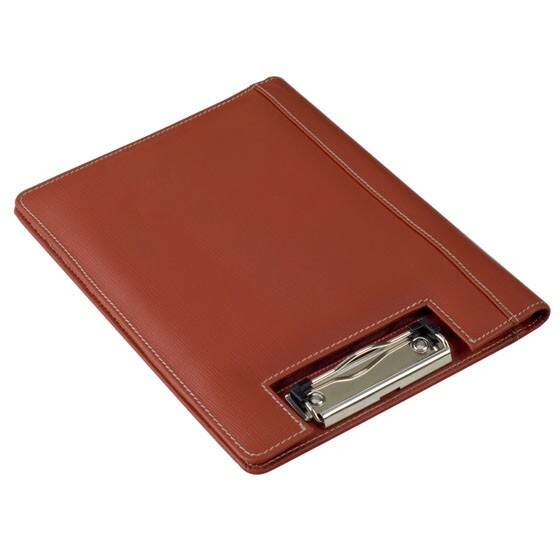 This clip board folder in genuine leather is a high utillity product with great appeal. 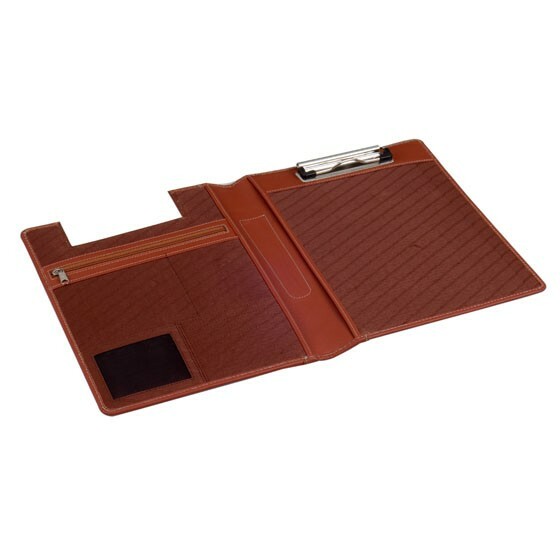 Available in A4, B5, A5 & Slim Line sizes in soft leather and attractive colors. Designed with users ease and comfort in mind and built to last years of every day use. Inside plated rounded corners for rich visual appeal. The inside features are a delight to use & complete with 2 large full size pockets both on the left & right side. Esquire SQ035B5 also features a large zipped pocket for your more important stuff. ID Window, credit card stacks as well as smaller pockets complete the high utility design. A pen slot centered on the spine is a thoughtfull feature. Esquire range of conference folders are available in a range of colors. 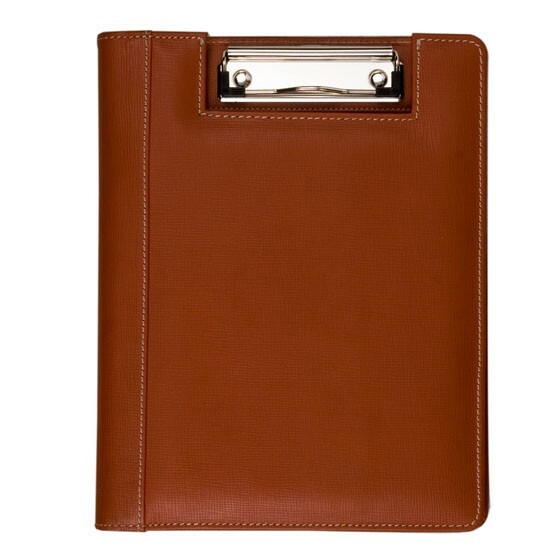 Textured fabric lining on the inside and an rigid upright constuction enhances the utillity value of the clipboard. Your brand can be debossed or embossed both on the inside & outside of the folder prominently. Various other branding options also available. Can be fully customized to meet your exacting requirments as well as budget.